Vitamin C is an antioxidant vitamin, so it’s not surprising that it plays a role in skin aging. A trip down the aisle of the cosmetic section of the drugstore shows that it’s a common ingredient in anti-aging creams and lotions used to treat aging skin. Is vitamin C good for skin and can it really help to reduce visible signs of skin aging? Is Vitamin C Good for Skin? Some studies looking at topical vitamin C and its effect on skin aging show it has benefits. One study showed that a ten percent solution of ascorbic acid applied to the skin reduces skin redness from exposure to UVB rays from the sun. In another trial, participants applied a serum containing vitamin C along with zinc and tyrosine to their skin for ninety days. At the end of the three months, they experienced improvements in the signs of skin aging – including decreased wrinkling and roughness. Skin felt smoother and had an overall better texture. 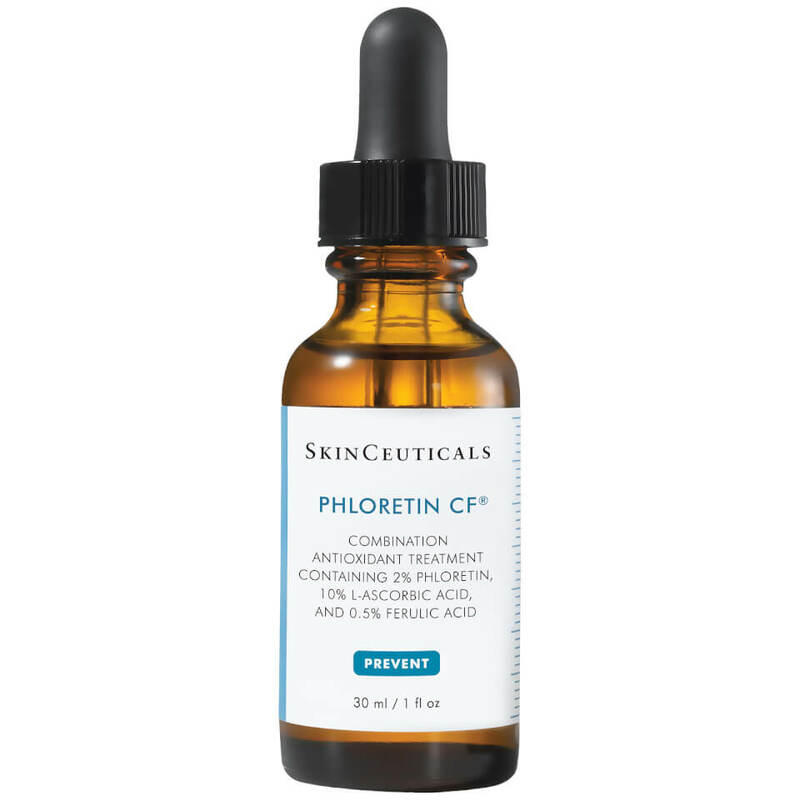 Topical vitamin C has even more benefits when it’s combined with glycolic acid. Vitamin C Benefits for Skin: How Does It Work? One way in which vitamin C improves signs of skin aging is by acting as an antioxidant -to reduce the production of free radicals that cause chronic skin inflammation and aging. Vitamin C is also necessary for synthesizing collagen – the protein in the dermis of the skin that gives skin its structure and support. As collagen levels decline with age, it leads to the skin sagging and wrinkling so commonly seen in older people. Vitamin C is also a good moisturizer that improves the overall texture of skin. The problem with topical vitamin C is that it’s unstable. When it’s exposed to air or light, it breaks down quickly. For this reason, vitamin C based serums, creams, and lotions need stabilizers to prevent the breakdown of ascorbic acid. In addition, they need to be stored in dark containers that don’t allow exposure to air or light. Topical vitamin C in the form of ascorbyl palmitate – a combination of ascorbic acid and palmitate – is more stable and less likely to lose its potency. Magnesium ascorbyl palmitate is even better – if you can find it. On the downside, even the best formulations of topical vitamin C may or may not – depending upon the quality and delivery system - penetrate deeply enough to reach the dermis. Vitamin C has the potential to improve signs of skin aging; but getting it into the dermal layer of the skin to increase collagen synthesis is more challenging. On the other hand, even if it doesn’t penetrate that deeply, it still has some benefits due to its antioxidant effect – as long as you buy a stable formulation and don’t expose it to air or light. Lef.org website. "Revitalize Aging Skin with Topical Vitamin C".